Peel Vets|Advice|Pets|Is your cat microchipped? Why not have your cat microchipped? Losing a pet cat can be very distressing. 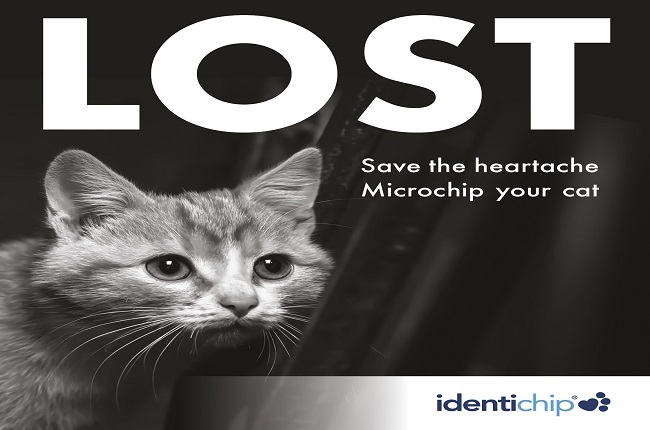 A microchip is a secure way of identifying the owner of a lost pet cat and reuniting them as quickly as possible.